OMG! 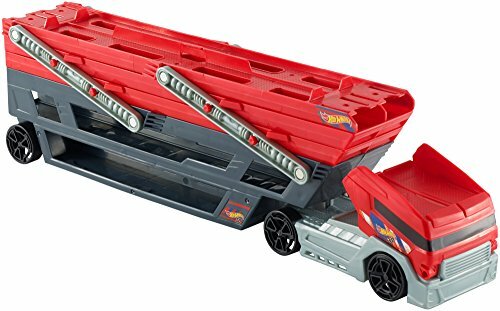 Hot Wheels Mega Hauler Truck ONLY $6.67 and FREE shipping! Over 50% off! Easy and fun to load then haul your Hot Wheels vehicles! The massive Mega Hauler can carry more than 50 cars in its six expandable levels! Layer upon layer, load your favourite cars, lift and go!